Partnerships between three Irish healthcare companies and leading healthcare groups in North America have been established in a bid to improve the future of our nation’s’ healthcare. 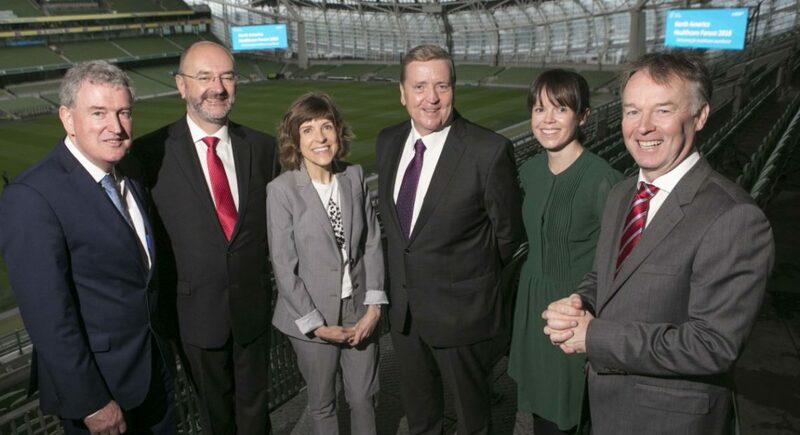 Yesterday at the Aviva Stadium, Enterprise Ireland welcomed 15 world-renowned healthcare providers from the United States and Canada to the first ever North America Healthcare Forum. 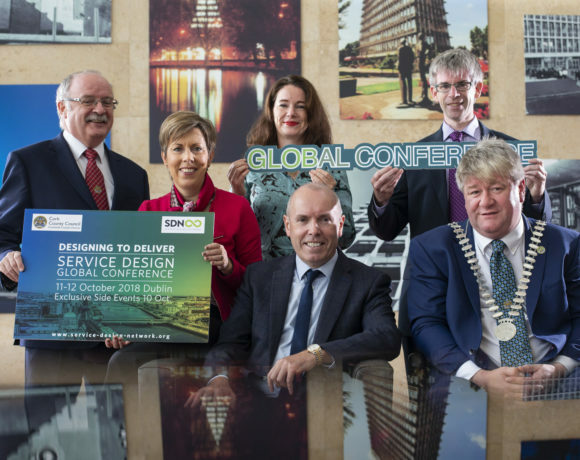 The forum will run for two days and is a platform for international industry leaders to meet with over 100 Irish companies working on solutions for healthcare in this country. This opportunity allows for Irish companies in the sector to learn from decision makers at the highest level of US and Canadian healthcare, to further and enhance Ireland’s capability to offer innovative, pragmatic healthcare solutions. 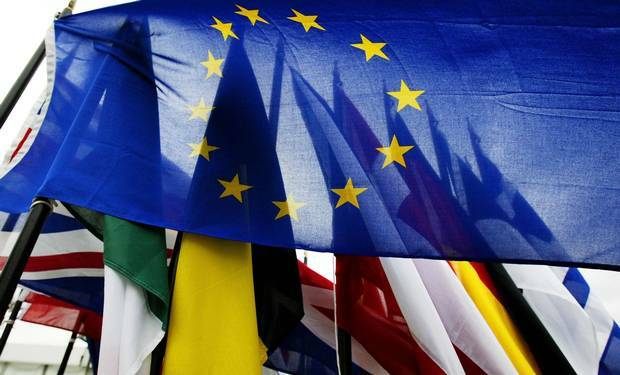 Three Enterprise Ireland clients have already announced major new deals that have come as a result of the North America Healthcare Summit. Kite Medical, Meditec Medical, and RelateCare are the Irish companies who have signed deals with a cumulative value of over $580,000. North American healthcare executives from Cleveland Clinic, Northwell Health, Adventist Health System Florida, Partners Healthcare and Lahey Hospital & Medical Centre are present at the forum to share success stories and concepts, and discuss key issues pertinent to the challenges within providing healthcare. Irish attendees have one-to-one access to clinicians and key decision makers in major health networks, tailoring the forum to individual businesses. The relationship between our nations healthcare companies is hugely important given the large export market for Irish healthcare solutions companies; the United States anticipates to spend $3.5trillion on healthcare in 2018.